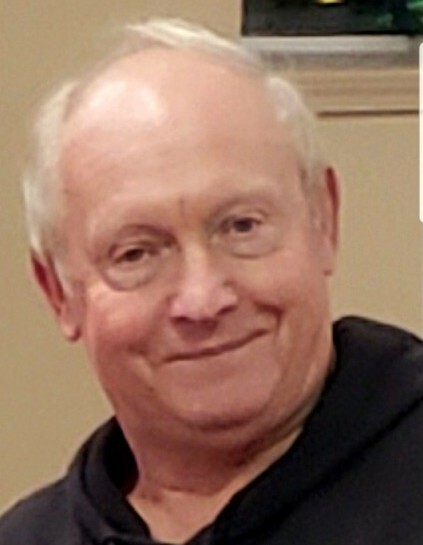 Danny Joe Davis, 67, of Scottsville, KY passed away Saturday, January 19, 2019 at Vanderbilt University Medical Center in Nashville, TN. The Scottsville, KY native was a Bailiff for the Allen County Sheriffs Department where he served as Court security, a farmer, retired line foreman and a Baptist. He was a son of the late Floyd Curtis Davis and Margie Kathleen Keen Davis. He was preceded in death by 1 brother: Terry Davis. Funeral services will be 11:00 A.M. Thursday at Goad Funeral Home with Bro. Eddie Tabor and Bro. Roy Shockley officiating and burial in Crescent Hill Cemetery. Visitation will be 4:00 P.M. to 8:00 P.M. Tuesday, 7:00 A.M. to 8:00 P.M. Wednesday and after 7:00 A.M. Thursday until funeral time at Goad Funeral Home. In lieu of flowers, expressions of sympathy may take the form of donations to Gideon's International. Donations maybe made at Goad Funeral Home.